It's been determined that Hamlin Lake will begin the process of lowering the water level on October 22, 2018. This should take anywhere from 2-6 weeks. 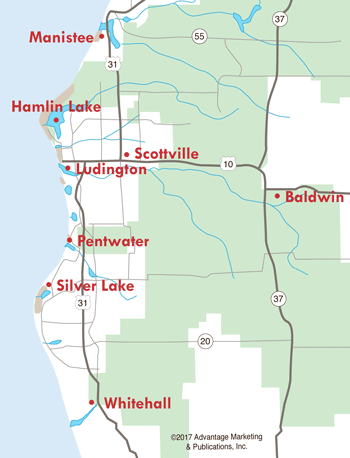 Each year, Hamlin Lake is lowered two feet in the fall and raised by the same amount in the spring and takes four to eight weeks, depending on precipitation. The lowering of the lake is usually near the end of October, and is done to control ice damage and erosion. The springtime rising of the lake is more tentative in nature. Before the springtime process can begin, the DNRE must make sure that there is absolutely no ice left on the lake. 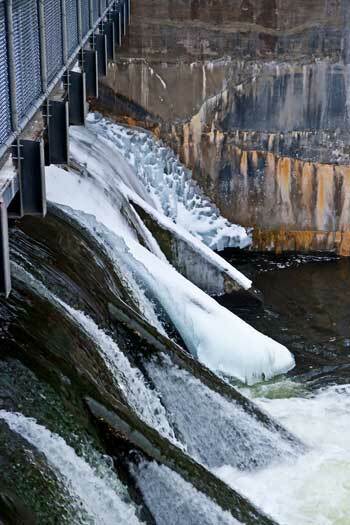 Again, this is to make sure that the docks and launches are not damaged by lake ice. The decision to raise the water level is usually made in late March or early April. Once this happens, the DNRE sends out a press release alerting local newspapers and other media around the state.